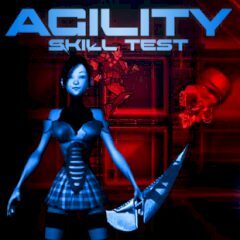 Check your soldier's ability to move as fast as he can! Make him jump from platform to platform following your mouse cursor! Collect different bonuses on your way and avoid robots!